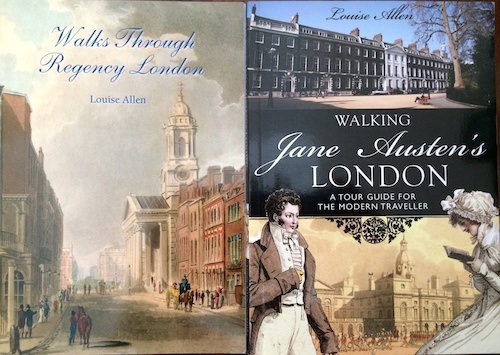 Long before my husband whisked me off to London, back when such a trip had only seemed a far-off fantasy, I’d purchased two books by Regency romance writer Louise Allen: Walks Through Regency London, and Walking Jane Austen’s London. Both, I felt, would be invaluable tools for me as a researcher, for even though I knew of all sorts of famous names and places (Almack’s, Grosvenor Square, Hyde Park, St. George’s), what I didn’t have a sense of was how close or far these places were to each other. How long would it have taken a gentleman to get from his club at White’s over to Tattersall’s to check out the horses? (Answer: not long.) To have someone “walk” me through the streets of London (aided by the absolutely magnificent Google maps Street View, invaluable for writers who can’t travel to each and every place they wish to describe!) while sitting in my home in Virginia – I couldn’t imagine anything better. Except, of course, walking those streets for real myself. You can bet these guides were one of the first things I packed! 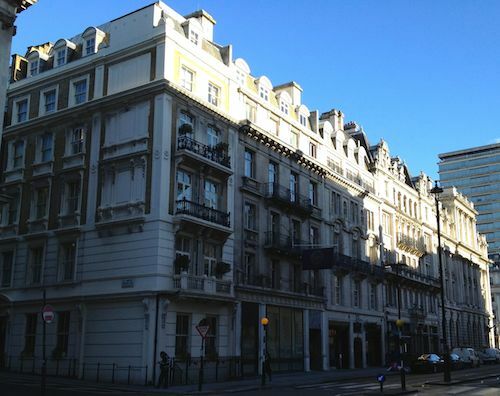 After sleeping in just a bit and enjoying a leisurely hotel breakfast, my husband headed off to his conference and I struck out on my own down Piccadilly toward the famous St. James’s street. 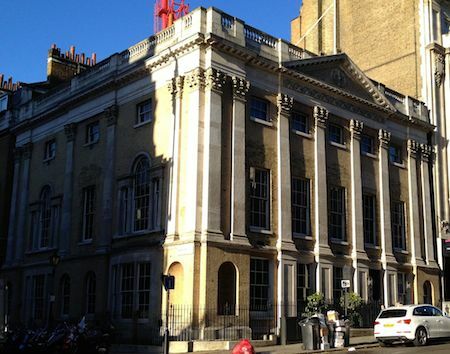 St James’s, the area in which Regency dandies went to see and be seen and bachelors often took their lodgings. 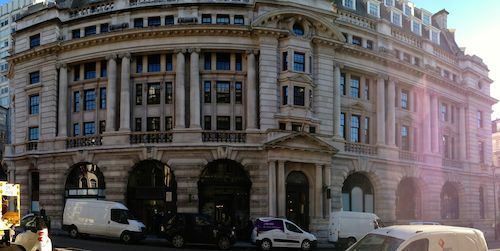 St. James’s, home to exclusive boot makers, hatters, wine merchants, and numerous gentlemen’s clubs (not quite like the, ahem, euphemistically named “gentlemen’s clubs”, i.e. strip clubs, in the U.S. today). In the British gentlemen’s clubs of the Regency era, women weren’t allowed, plain and simple. Men gathered to discuss politics, drink, wager, play cards, and probably numerous other things about which I am sadly uninformed. I learned from reading Allen’s guidebook that St. James’s wasn’t quite as lady-free as often depicted, however. After all, in 1807 a woman did have a corset shop right at no. 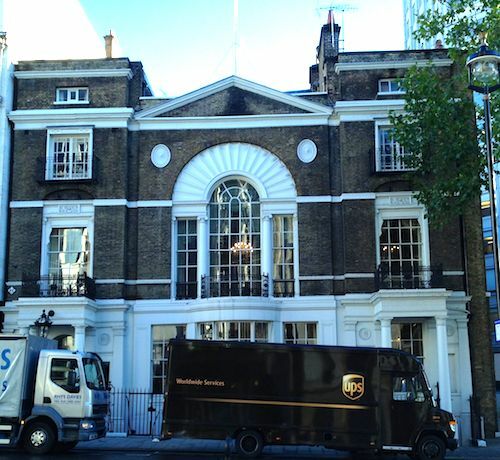 56 (Allen, Regency London, 4). Still, it was commonly accepted that no well-born Regency lady would venture down St. James’ street alone, without being in the company of a man. Luckily (or unluckily, depending on how one chooses to view it), I’m no well-born lady and 200 years after the Regency period I was free to stroll down the street as much as I wished. While I still couldn’t gain entry into the gentlemen’s clubs even if I wanted to (neither can many men, for that matter), I could photograph their outsides. I could, um, peek through the windows. I could try to imagine what it would have been like to be a man in that time period, although frankly I’m probably not very good at imagining what it’s truly like to be a man today. This first morning I only took with me the Walking Regency London book, which I love for its historical detail. The only thing slightly frustrating was no maps were included in this early edition (there are wonderfully helpful maps in the Jane Austen version), so I had to walk slowly and stop often to orient myself with what the book was saying. And given that I don’t really understand the British numbering system along streets, it took me a bit! (Apparently they number down one side and up the other, so it’s perfectly plausible for no. 7 to be opposite no. 63, which was admittedly more confusing than it should have been for this American girl. I blame it on jet lag.) And heck, I was going to walk slowly and stop often anyway to take it all in, so I was grateful to have such a guide in my hands, because I know there was no way I would be able to find/pick out all the sites Louise Allen included in her books. 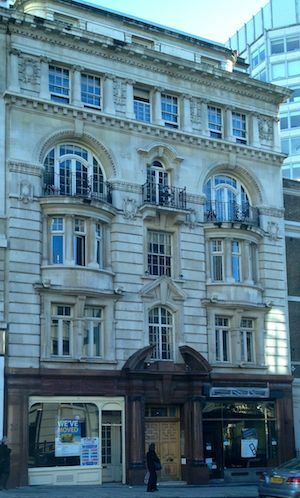 The first famous Regency landmark upon which I stumbled, and the one I was most excited about seeing, was White’s, the infamous gentlemen’s club that appears in about every Regency novel I’ve read. As Louise Allen says, it “was not just the oldest, but also the smartest and most exclusive of the Regency clubs.” I snapped several pics from across the street, trying to take it all in while simultaneously enjoying the gorgeous architecture itself. What would it have been like to be a member there? What really went on behind those doors? I wondered the same thing when I moved slightly farther south on the street and found Brook’s, another quite famous gentleman’s club. This one was harder to get decent pictures of, given the strong morning sun, but I did my best. Brook’s was also famous for high-stakes gambling. In fact, according to Allen, there were as many as 24 gaming hells (gambling places) in the St. James area alone in the early 19th century. I guess what happens in St. James’s stays in St. James’s, eh? Boodle’s. And an unfortunately placed UPS truck. I couldn’t believe all the famous names springing out at me from the page: Boodle’s (yet another club), Fenton’s (a hotel at no. 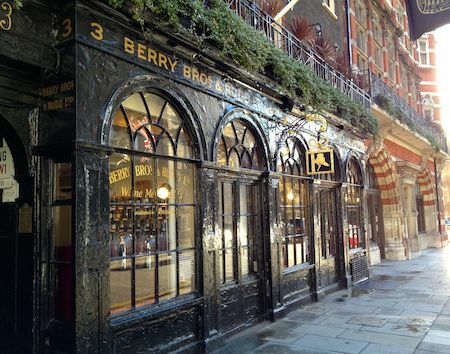 63, although the current building at that address is a modern one), wine merchants Berry Bros & Rudd. I probably hopped up and down in glee several times. Thank goodness nobody seemed to care or take any notice of an American geeking out that morning. 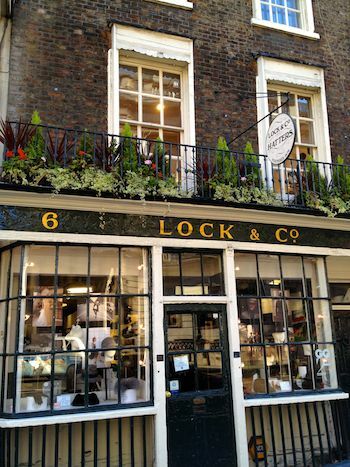 I even got to enter Lock & co, a hat makers with its original 1810 store front, and check out the building, as well as some very old hats it had over its front counter. 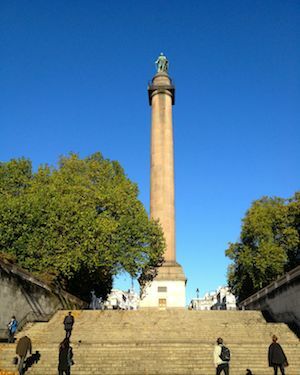 It was humbling to imagine Beau Brummel or Lord Nelson standing in those same spots, ordering hats (although perhaps in reality a servant did that for them – I don’t know). 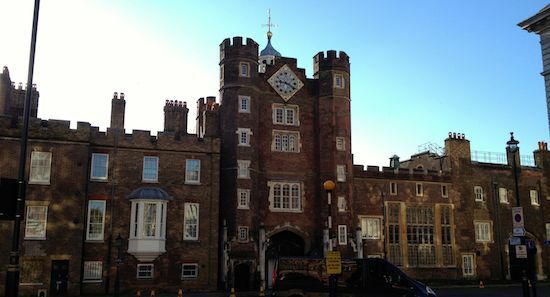 Upon reaching the end of St. James’s street, I found myself gawking at St. James’s Palace, “one of the chief royal residences until Buckingham House was enlarged for George IV in the 1830s” (Allen, Regency London, 3). Sandwiched in with all of the buildings around it, perhaps it looks a little less impressive than it once did, but it was still a sight to behold. I’d hoped to possibly go inside, but it’s closed to the public. This palace, I learned, housed the British monarchy for nearly 300 years, from the early 16th century up until the early 19th. Think about the famous people who once strolled its halls! 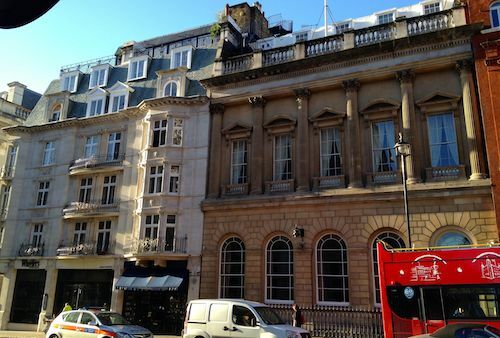 Next I headed east along Pall Mall – THE Pall Mall. 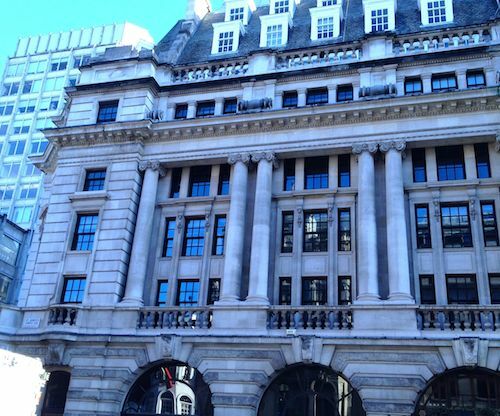 According to Allen, “Pall Mall was lined with clubs, hotels, insurance agents, and upmarket shops such as the fashionable drapers, Harding Howell, & Co.” It was also “the first London street to be gas-lit in 1807 as a temporary display for George III’s birthday” (Allen, Regency London, 3). 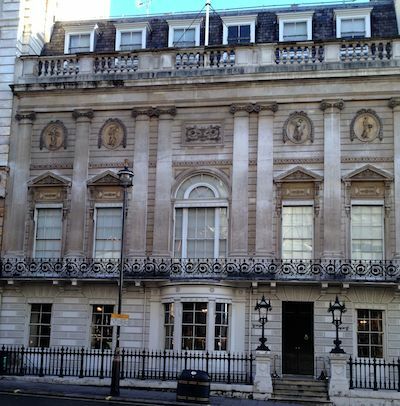 Carlton House, the Prince Regent’s lavish mansion, used to be along Pall Mall, but he had it demolished in 1827. Apparently once he became king in 1820, he decided Carlton House simply wasn’t kingly enough. I wanted to linger and explore some of the side streets and find St. James’s Square, but I’d actually struck out early on purpose, and that was so that I could get to Westminster Abbey near its opening hour and hopefully avoid what were rumored to be perpetually long entrance lines (this is one of the reasons I didn’t wait and go with hubby in the late afternoon). So instead I cut through near the Duke of York’s column and headed south to the Abbey. Along the way I skirted the edges of St. James’s park, another gorgeous green space, and caught sight of these fancy people driving horse and buggies, although I’ve no clue as to the occasion. Everywhere I looked took my breath away. 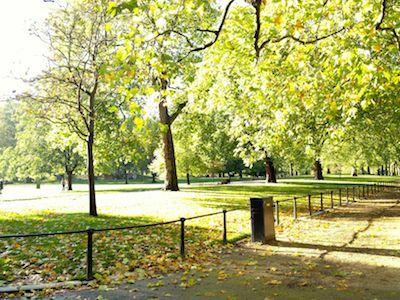 Yes, there are ordinary, mundane parts of London: garbage cans and dirty cars and all of that. There are loud noises and construction and tourists galore. But, oh, how magnificent the buildings, and how much history contained within such a small, walkable area. The air felt different – big, grand, mysterious. 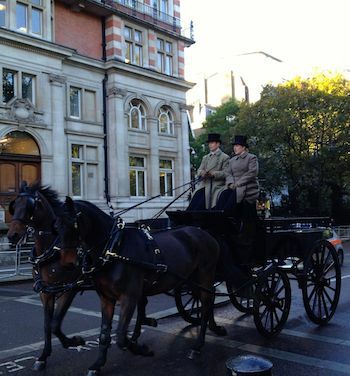 I was an American girl ambling through Regency London, and I was having a ball! 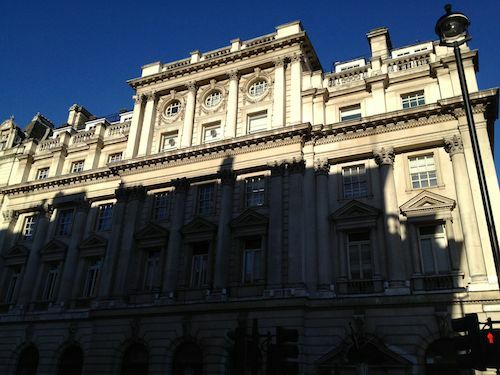 This entry was posted in London by Margaret. Bookmark the permalink. Berry Bros is adorable! Your photos are great, Anne. Thx for posting. 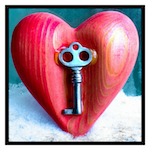 ← Previous Previous post: On My Stop-And-Go Writing Process – Blog Tour-O-Rama!